Paul is an award-winning photographer, educator and a thirty-year veteran of the motion picture and animation industry in Toronto and Los Angeles. 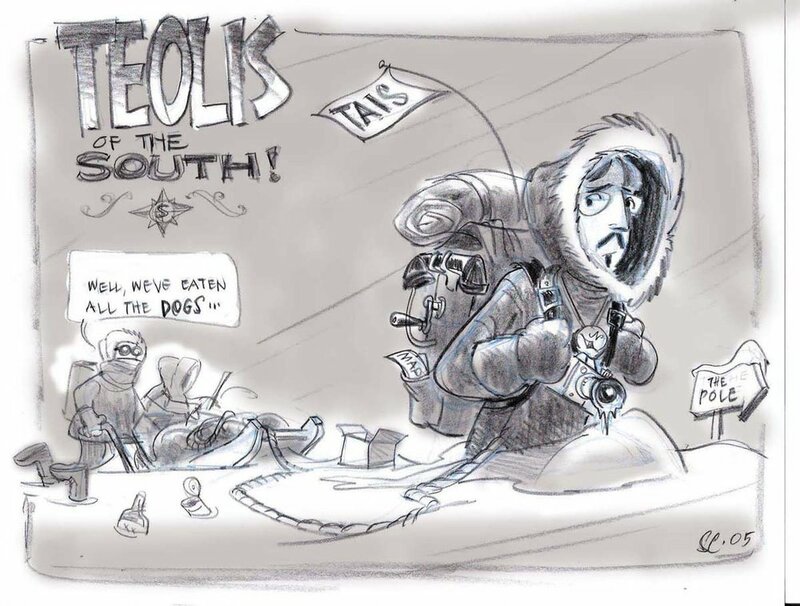 He has worked for such notable studios as DreamWorks Animation, Disney Paris, the National Film Board of Canada and Toronto’s own Nelvana Studios. Paul continues to create and work on properties that are animated, photographic and literary in nature. He calls Toronto his home.